Somerleyton Hall was bought in 1843 by Sir Samuel Morton Peto who, for the next seven years, carried out extensive rebuilding under his architect John Thomas. 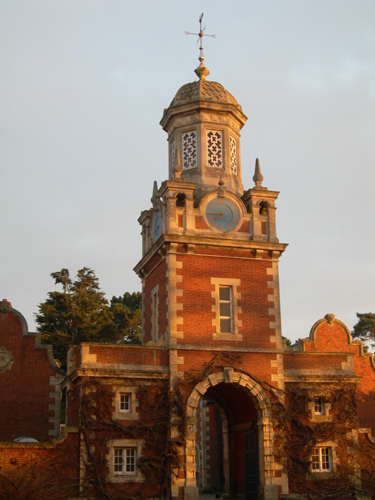 In 1863 the Somerleyton estate was sold to Sir Francis Crossley of Halifax, in West Yorkshire. Sir Francis’ son Savile was created Baron Somerleyton in 1916 and the house is now held by the present Lord Somerleyton. I was employed to advise on matters concerning colour and paint. My company Papers and Paints has supplied paint for the redecoration.